Who thinks about the risks to their business? The answer is very few, unless they are abruptly faced with a risk head on! In our experience of working with small businesses, it’s just one of those areas that owners don’t think about. They are more concerned about the next sale. 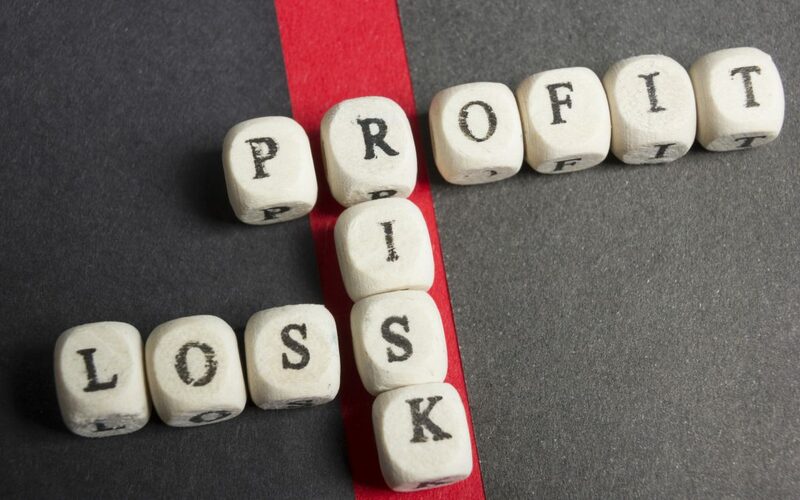 Although the important thing to remember here is that if there wasn’t a business because there was no plan to mitigate your business risks, then we wouldn’t need to worry about sales! An owner was busy managing a successful business. They had associates working for them, sales calls coming in and life was very good indeed. Then, the worst thing that could possibly happen happened – they became unwell. Unfortunately, they had not considered what would ensue if they could no longer work – either short-term or long-term. Despite their illness, the owner battled on relentlessly. But at some point, the body can’t take it anymore and day-to-day tasks can take their toll. Eventually the owner discovered that they required an operation and that it would take six months to recover. SIX MONTHS TO RECOVER. What an absolute sucker punch! As there was no contingency plan in place and no one to handover the reigns to, dread and fear set in very quickly. We’re sure you’ll agree that this is probably one of the worst situations for a small business to be in. Who was going to manage all of the elements of their business? How were they going to cope? The business needed to continue running – it was their livelihood! The owner managed to struggle through it. However, this turn of events prompted them to review all of the risks to their business and to ensure that they had processes in place. Planning how to keep your business alive when life throws you a curve ball is a necessary element when assessing your risk management. A technical business was in a situation whereby they were contracted to a client and the client’s business made up 95% of the owner’s revenue. Being so tied to a single client could have disaster written all over it. The client could go out of business or decide that they no longer want to work with you. Where would that leave your business? The contract with the client was due to expire in 12 months time. In this instance, the owner was unsure whether they wanted to continue working with the client. A clearly constructed contingency plan was required to identify the opportunities and potential clients. The purpose of the plan was to enable them to break away from the client safely. Additionally, built into the plan was a process to help keep their turnover intact. In our experience, it is common to have one core client. Though, if anything happens to that client, you need to have a warm pipeline of alternative opportunities. A Learning and Development business had unknowingly left themselves in a vulnerable situation. There was a previous owner for the business, however they were no longer associated with the company. Whilst conducting a risk management assessment, it was discovered that the previous owner was still named on the business current bank account. And more worryingly, as the sole name. The new owner had never considered that the previous business owner could have withdrawn all funds from the current account and legally, there would be nothing that the new owner could do about it. As a result, the bank account was changed immediately! These examples seem so simple when you think about it now, but business owners are so absorbed in the day-to-day running of a business that they don’t even consider these types of issues. We find that many light bulb moments are triggered during our risk assessment sessions. Furthermore, when you think about it, you wouldn’t go into business without insurance, and it’s the same when considering risks. Ultimately, these go hand-in-hand and form the foundations to protect and safeguard you and your business. Our Virtual Operations Managers are qualified Project Managers who have experience of identifying and mitigating risks. We know the pressure you are under and we want to help prevent and manage your risks. If you would like to consider your business risks and create a plan to mitigate them, we would love to have a chat and see how we can help you. Call 07721 500048, email wendy@wendyjohnstoneltd.co.uk or fill in a form and we’ll contact you.